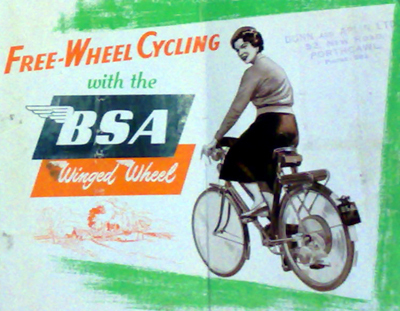 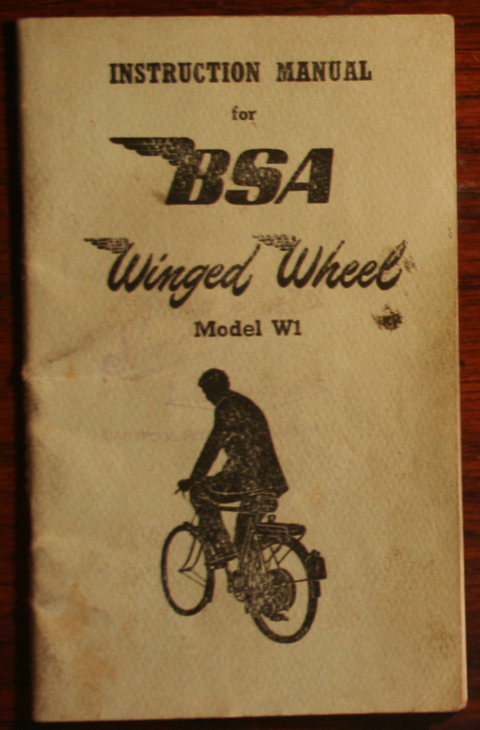 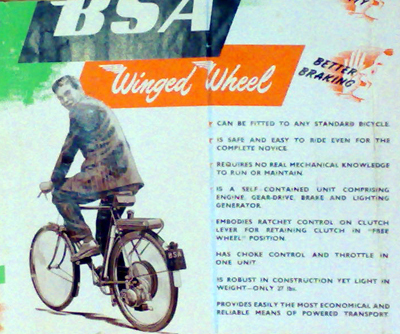 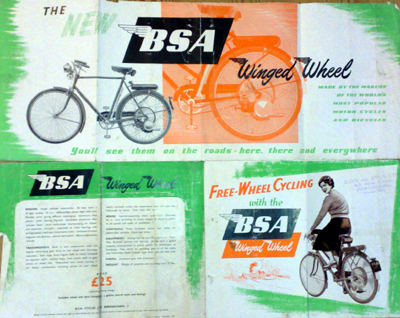 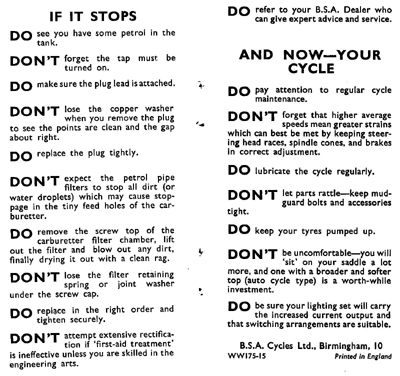 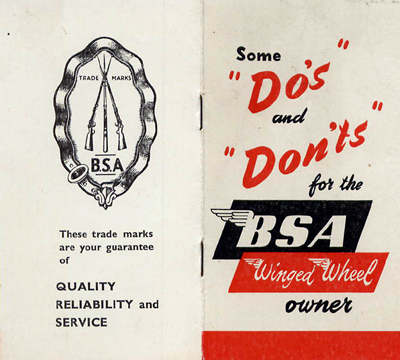 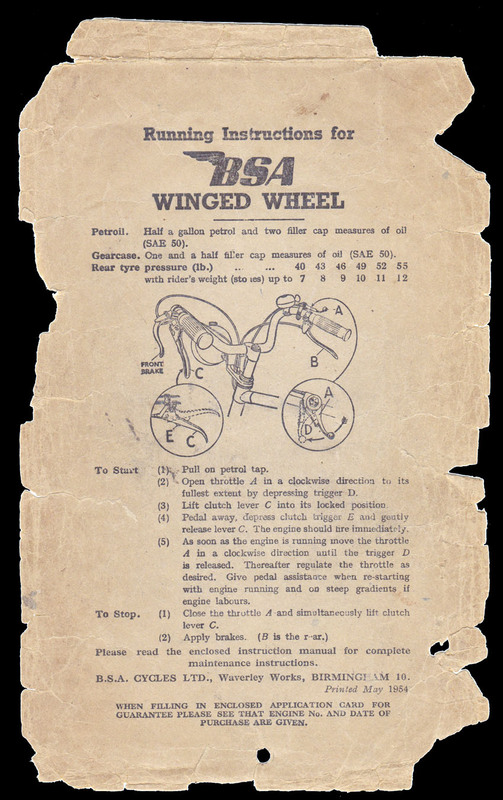 But this one is rare because it was supplied new in 1953 already fitted into BSA’s own frame. 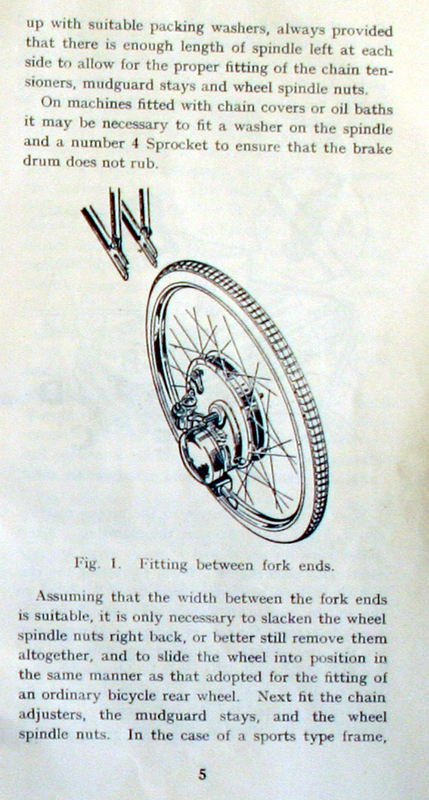 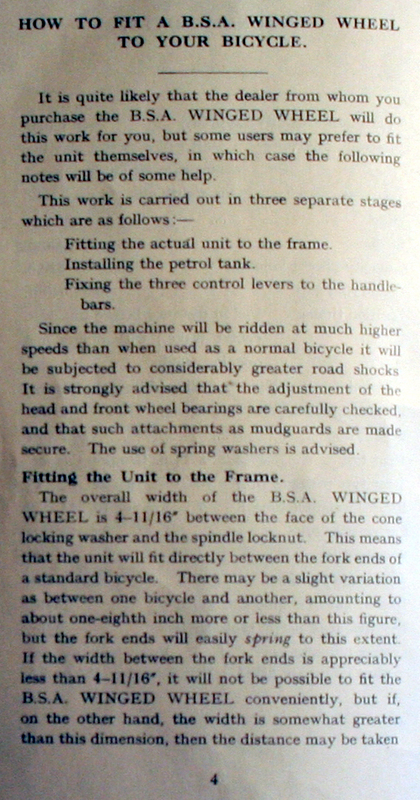 Observe the original frame’s angled top tube and Webb forks. 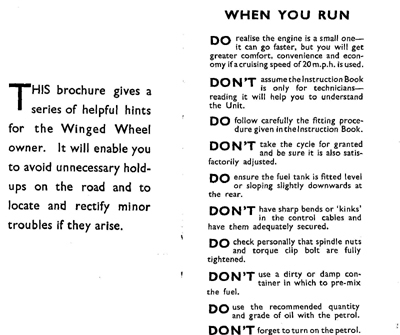 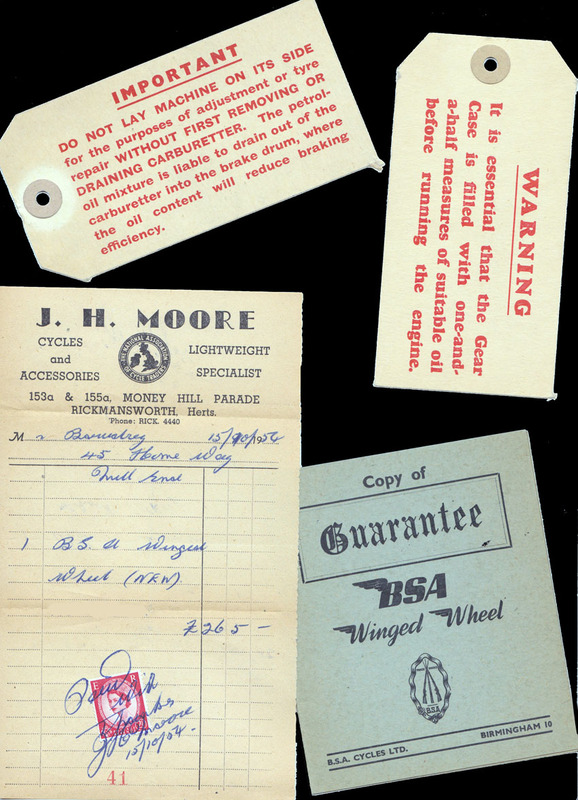 The machine is in good original unrestored condition and has a current V5C registration document. 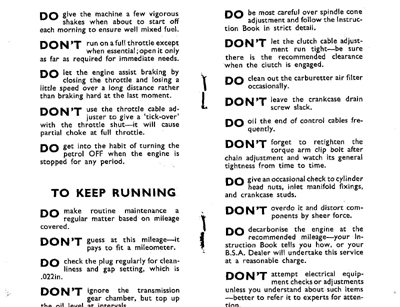 It has not been fired up for a few years, so a service will be required.